Home / The Impact-Toys Blog / On a budget? Toys for £25 and under! On Impact-Toys, we have a really wide range to suit all budgets. Our standard UK shipping is FREE and insures toys up to the value of £50, click here to see our full range of shipping options. This teeny dragon makes a great gift or stocking filler, and is ideal for light play, breast/genital torture and spanking scenes. Like all dragons, it is a ‘stingy’ rather than ‘thuddy’ toy, but it’s small size makes gives it a milder sensation than it’s larger cousins. A great little dragon – ideal for more sensual play, those new to dragons or for short-range play. This toy will give a good bite and sting but can also be used to give a sensual stroke or tickle. These fluffy floggers are great for sensual play and feel lovely when stoked on the skin. Used more heavily, they have a gentle ‘punchy’ sensation with a little sting. 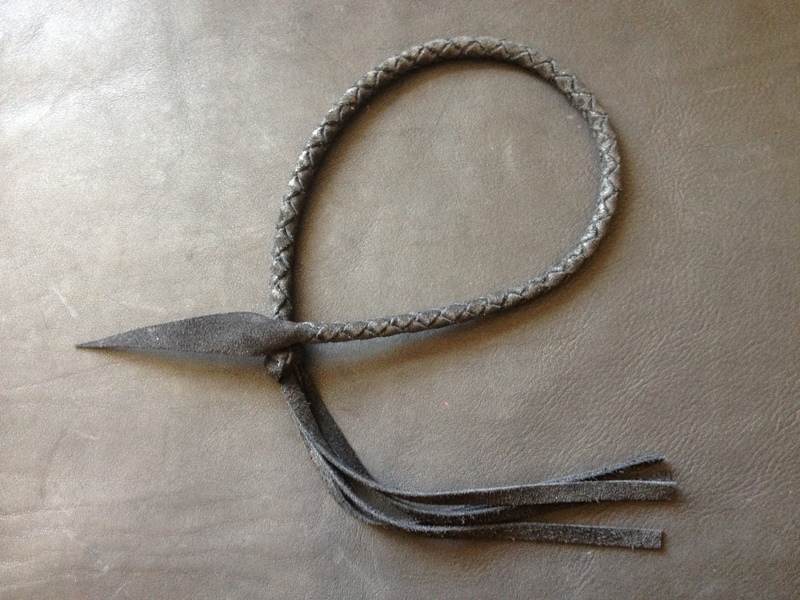 When new, these floggers feel like horsehair. The falls will start to fluff up more as the flogger ages, becoming more and more sensual. A variation on our fluffy floggers, these little beasties have a hidden sting! Choose from stingy or extra stingy. Great for sensual play, but can be used more heavily to elicit a delicious ‘yelp’. This kitty may be small and cute, but it has a rather draconian sting! This adorable Hello Kitty themed dragon tongue features a pink and white handle and a white leather lash. Great for spanking – the inner side of the lash gives a soft slap while the outer side gives a sharper sting. Jack Daniel’s themed flogger, choose from three conchos – Old No.7, Autograph and Portrait. Made with brown suede and black leather. Plus you can find more in our ‘Ready To Ship’ collection! ← Help, my parcel has not arrived!